Jen Williams lives in London with her partner and their cat. 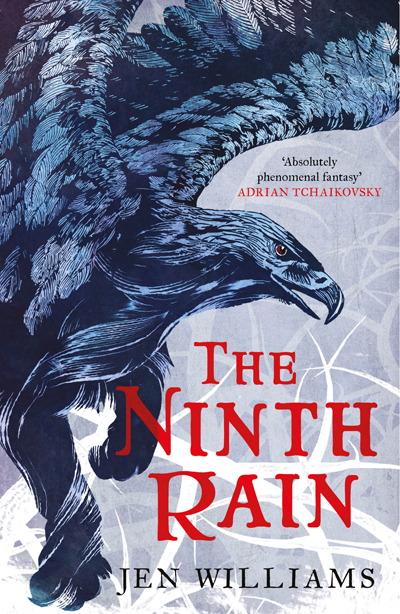 A fan of pirates and dragons from an early age, these days she writes character-driven sword and sorcery novels with plenty of banter and magic, and in 2015 she was nominated for Best Newcomer in the British Fantasy Awards. The Copper Cat trilogy, consisting of The Copper Promise, The Iron Ghost and The Silver Tide, are available now in the UK and the Netherlands.